Reservoirs are indispensable sources of potable water for many New Jersey urban areas. Najarian Associates provides the analytical tools that managers need to maintain high-quality and high-quantity reservoir water supplies. 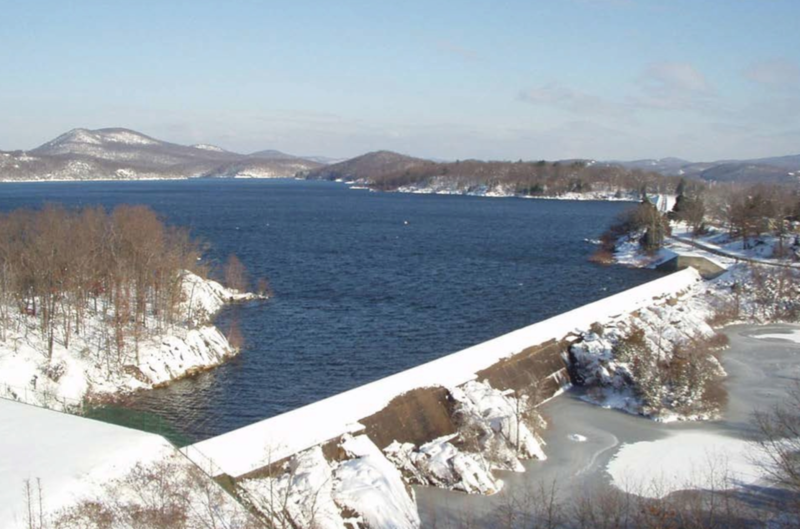 As a proven leader in the development of reservoir hydrodynamic and water quality models, Najarian’s cutting edge studies have helped to preserve potable water supplies for millions of New Jersey residents.